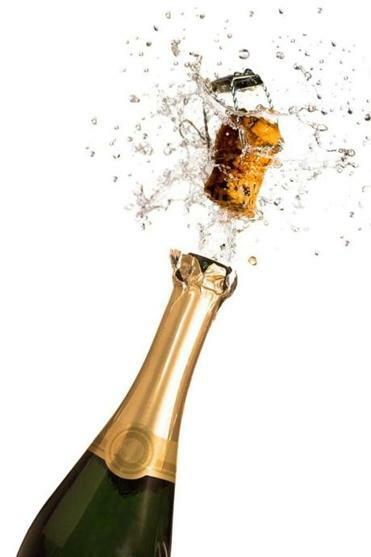 How much of the bubbly stuff do Bostonians drink? The lowdown on the classic drink. 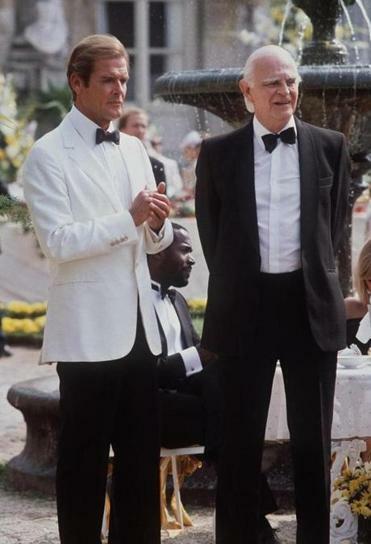 Roger Moore (left) as James Bond.